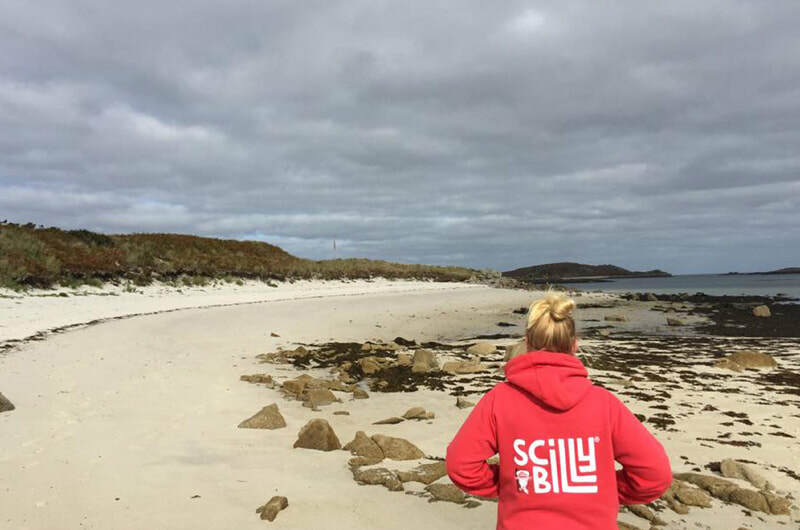 Don't worry if you can't squeeze all your Scilly goodies into your suitcase, you can shop online with some of our businesses throughout the year so check out the links below. 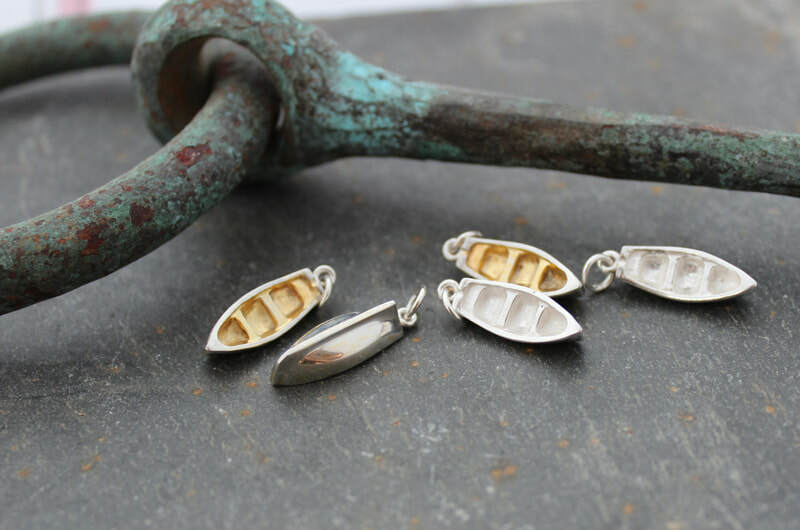 Beautiful, handmade jewellery carefully crafted by Fay, Rob and the rest of the team in their workshop by the sea. 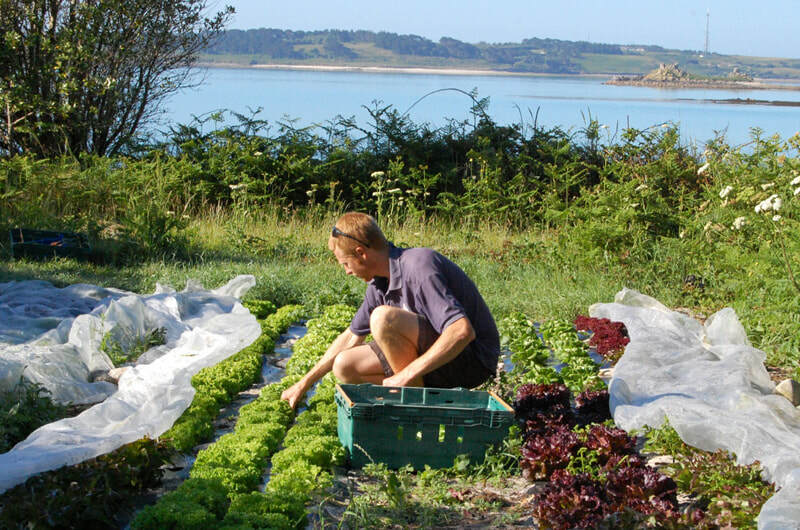 Fresh veg, salads & herbs picked daily. Scilly inspired clothing & bags. Online shop open 24/7. 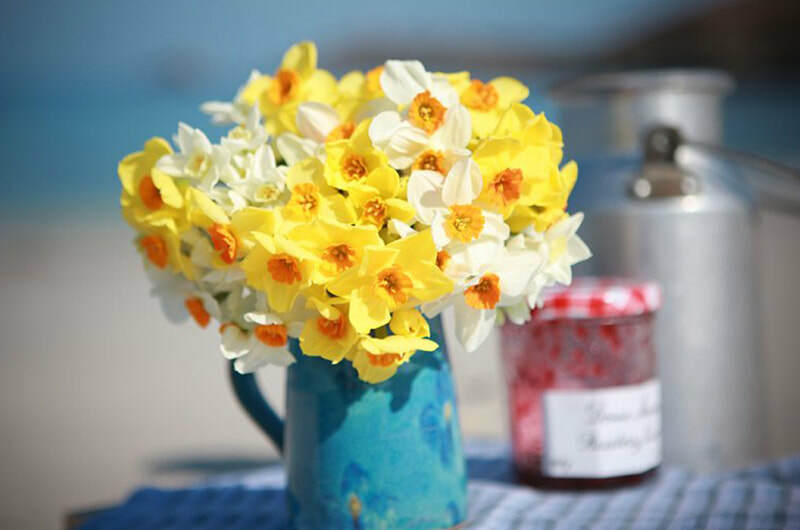 Scilly Flowers is a family run business, selling scented flowers by post all year round. Scented pinks are in season through the summer months and scented narcissi through the winter. Pop in to see what they do or order flowers. From postcards to pears, merlot to mackerel, our shop's got the lot. Hot drinks to available to take away. Our Post Office is located within St. Martin's stores. 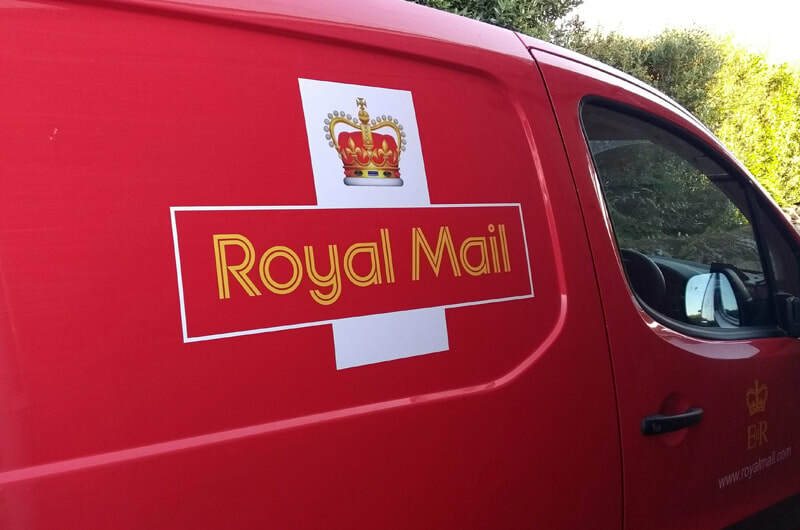 As well as posting letters and parcels there are many other services available here including cash withdrawal. Outgoing post is collected at 13:00 Monday-Friday. Located in the Methodist Chapel at Highertown is a beautiful collection of photos of island life. 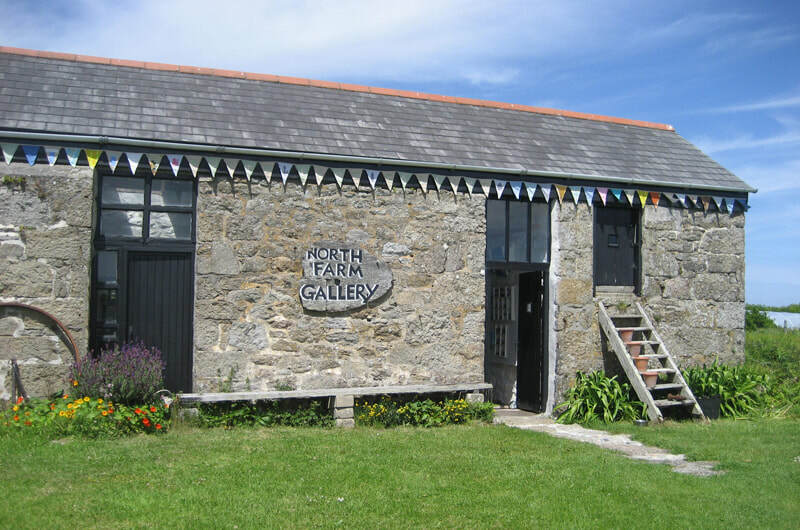 ​​Paintings, prints, jewellery, pottery, crafts, books and cards by local artists. St. Martin's Vineyard offer conducted tours at 11:00 or self guided tours throughout the day. 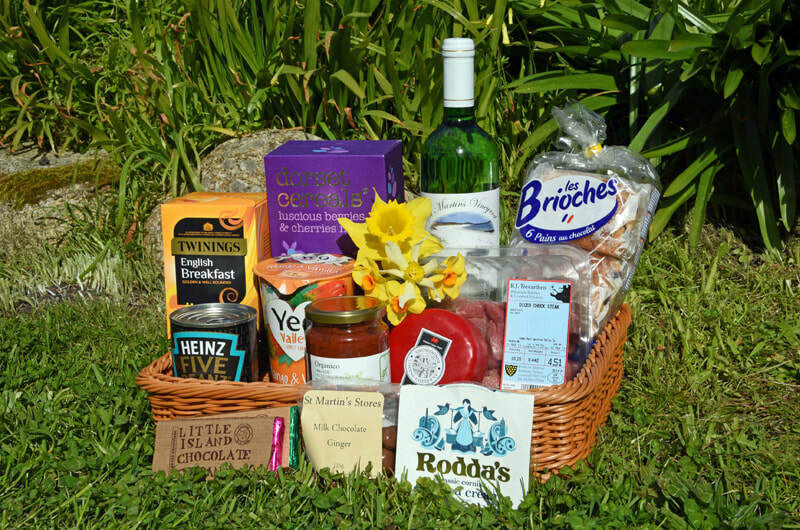 The gift shop sells a range of their wines, own apple juice, lavender products, local sea salt and Cornish chocolate and gifts.